George W. C. Hazleton Jr. 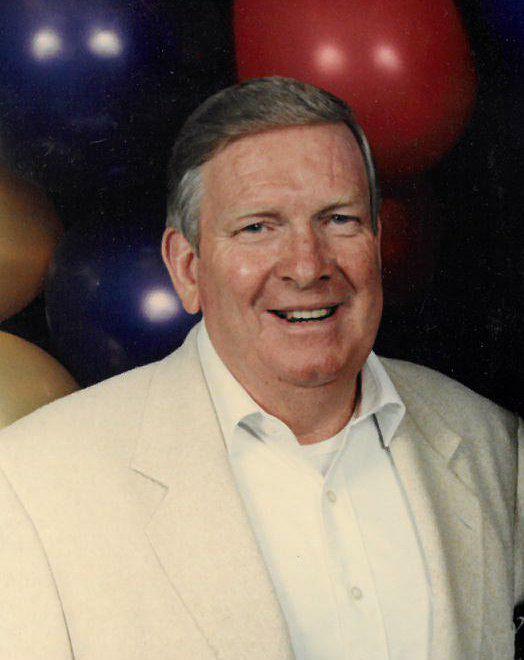 The Life of George W. C. Hazleton Jr.
George W.C. Hazleton, Jr. of Deptford, New Jersey, passed away on Tuesday, January 29, 2019. He was aged 86 years. Interment with Military Honors will follow in Arlington Cemetery, Drexel Hill, PA.